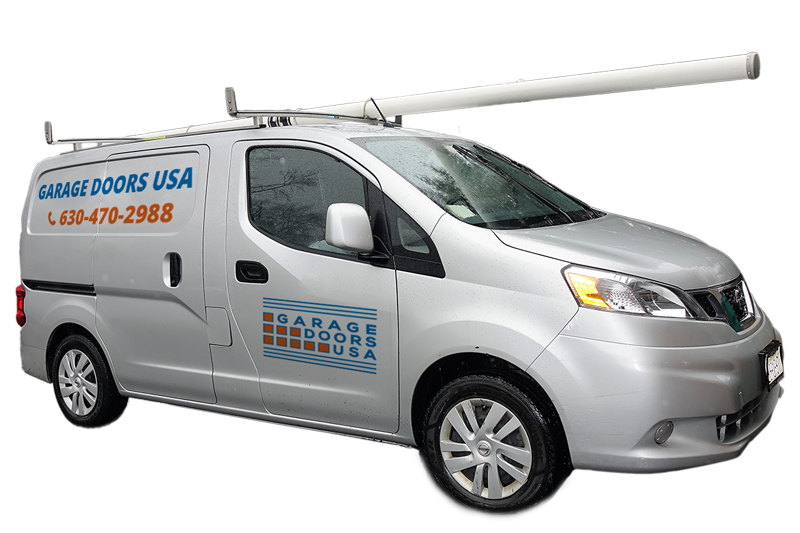 Are you looking for the reliable garage door service in Evanston IL area? 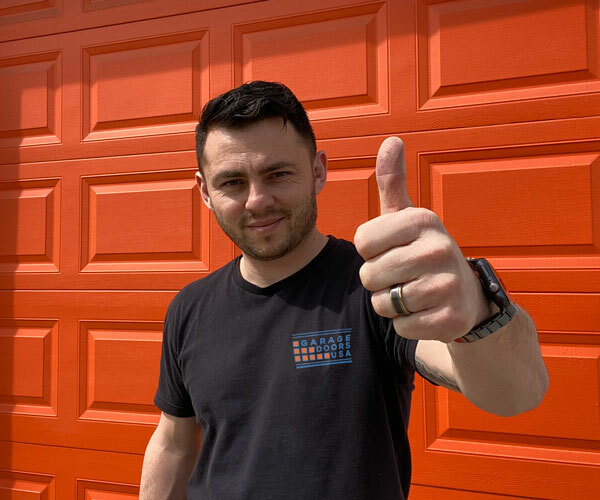 Do you need help with a broken garage door? 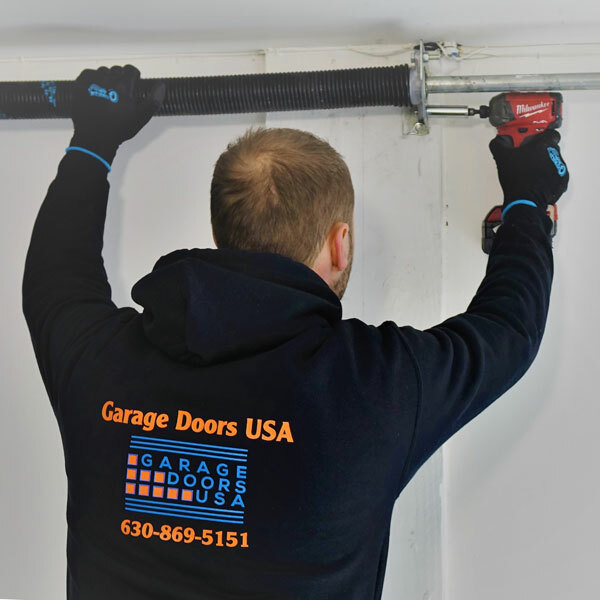 A brand new garage door installation? 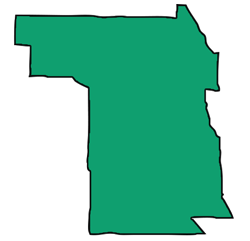 Located about 12 miles north of downtown Chicago, Evanston is the significant part of Cook County, Illinois. It has a very fast growing population that consists of over 30,000 households. With the majority of residential districts, Evanston IL is also an important shopping destination for the entire northern part of Chicagoland area. 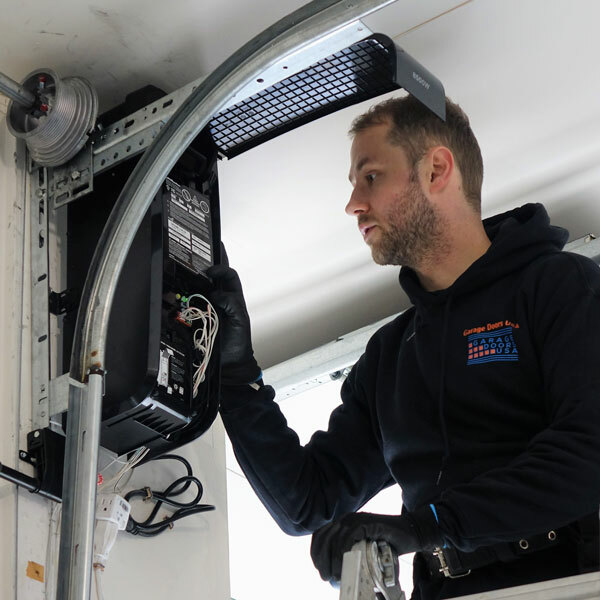 If you are in need of a fully qualified garage door technician who can quickly solve your problem in Evanston, IL call our office at 630-470-2988 right away and we will be happy to help you. 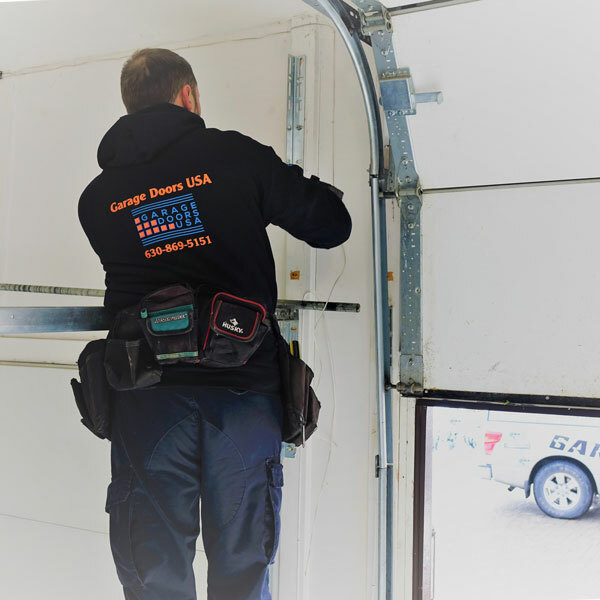 Our garage door technicians are available 24/7 in Evanston area to help residents like you solve quickly their garage door problems. 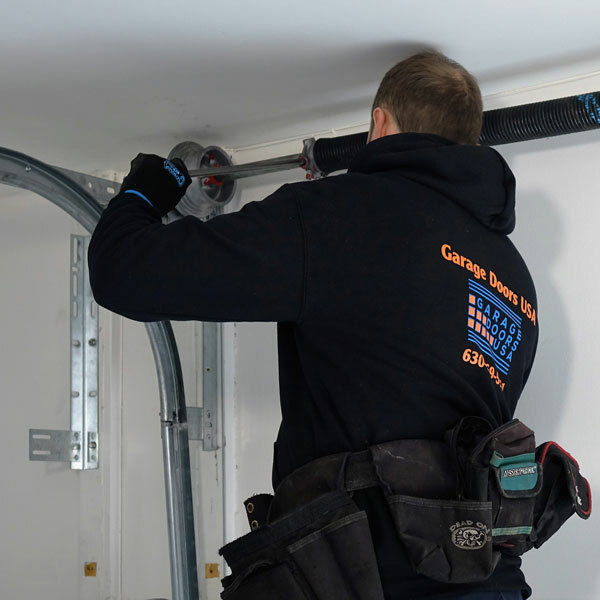 Regardless the cause of your garage door malfunction our garage door specialists will find the best and long lasting solution for it. 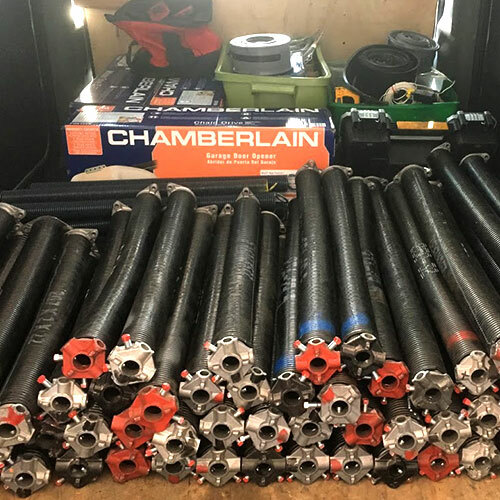 We replace garage door springs, cables, drums, openers and even entire garage doors almost every single day in the city of Evanston and all the surrounding areas. 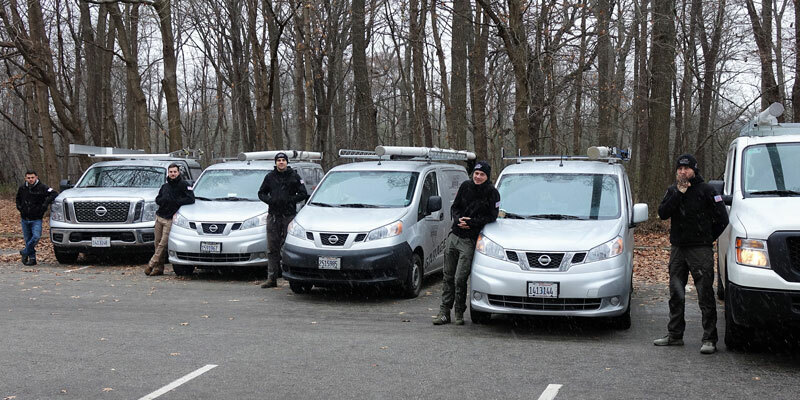 Our team consists of motivated, polite, very well trained and experienced garage door technicians. They will always look for the best available solutions to your garage door problems and won't heistate to answer any of your questions. 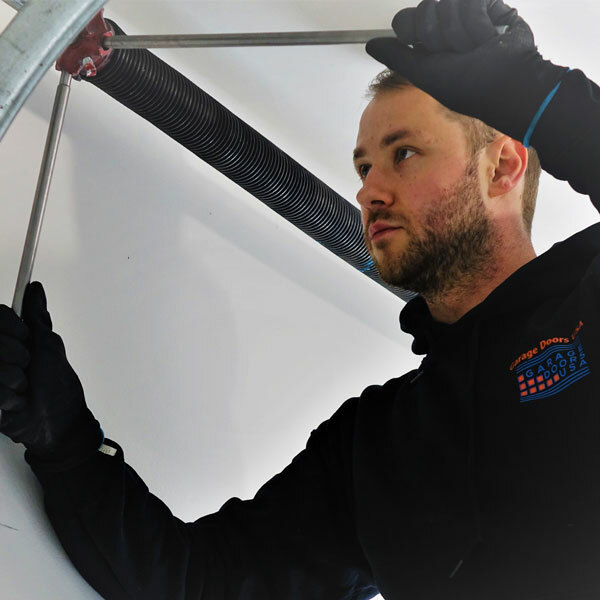 If you are looking for a garage door repair expert in Evanston, IL call our office at 1-630-470-2988 and our garage door technician will assist you shortly. 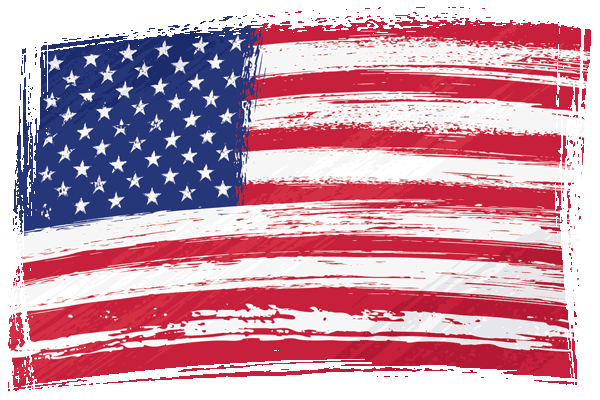 We provide fast and reliable garage door repair and installation services across entire area of Evanston, IL.